Birdy is a singer/songwriter, who at just 20 years old has already been nominated for both a Brit Award and a Grammy Award. Having had success across the world, 2016 has been a great year so far for Birdy. Earlier in the year, she released her third album, ‘Beautiful Lies’, which reached number 4 in the UK Albums Chart and tonight she brings her headline tour to the Eventim Apollo in Hammersmith. Support was provided by Lawrence Taylor, followed by Dan Owen to get the show started. Lawrence Taylor used just an electric guitar and a loop pedal for his set, somewhat reminiscent of an Ed Sheeran show, but did a great job in getting the crowd ready for the night to come. 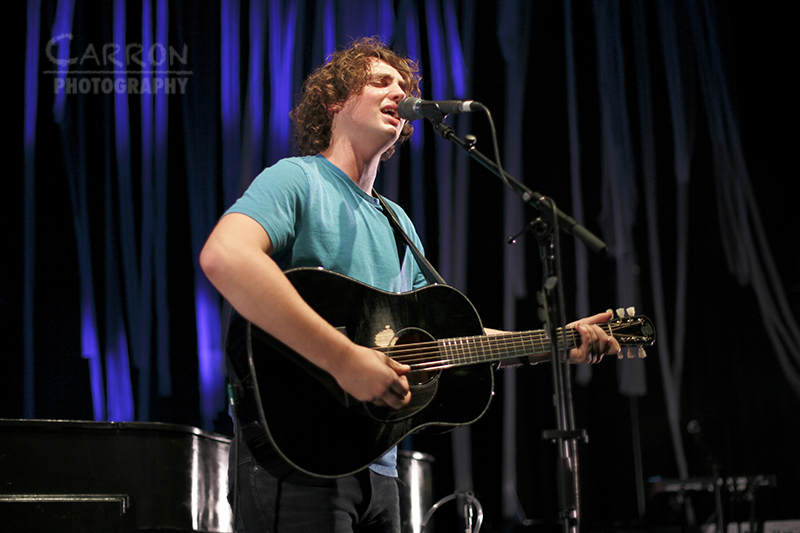 Dan Owen also relied on just an acoustic guitar for the majority of his set, with the odd use of a stomp box. 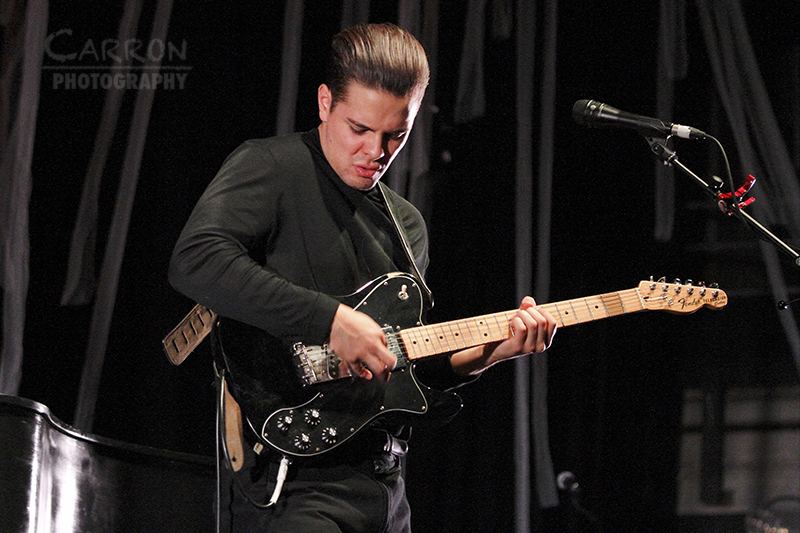 The highlight of his set however, was definitely when he performed a version of blues classic, ‘Little Red Rooster’. Playing on his guitar, together with a harmonica, all whilst stomping on his stomp box, was quite a sight to see and sounded incredible! Both support acts owned the stage and the sweat on their faces by the end of their sets, was testament to the amount of energy they poured into their performances! Birdy came onto the stage shortly afterwards, to the applause of her eagerly awaiting fans! 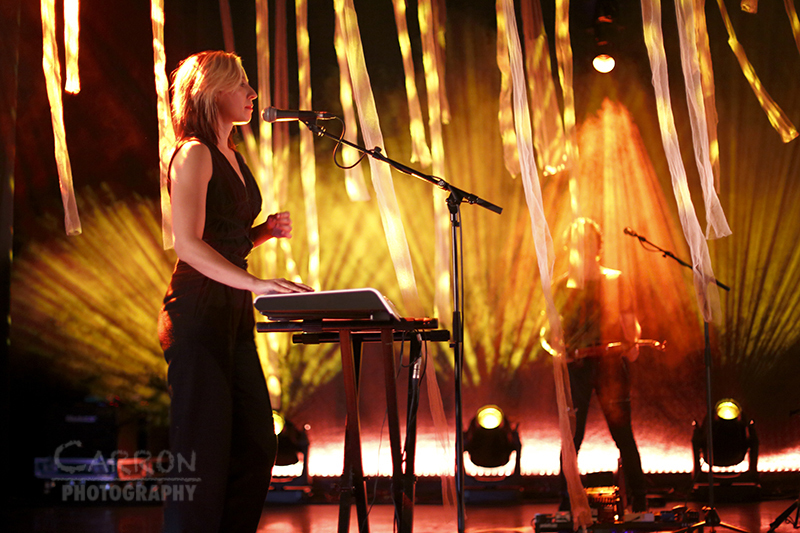 She took a seat behind her grand piano and started her set with ‘Shadows’, a track from her latest album. Afterwards, she thanked the fans for coming and said how excited she was to be back in London! 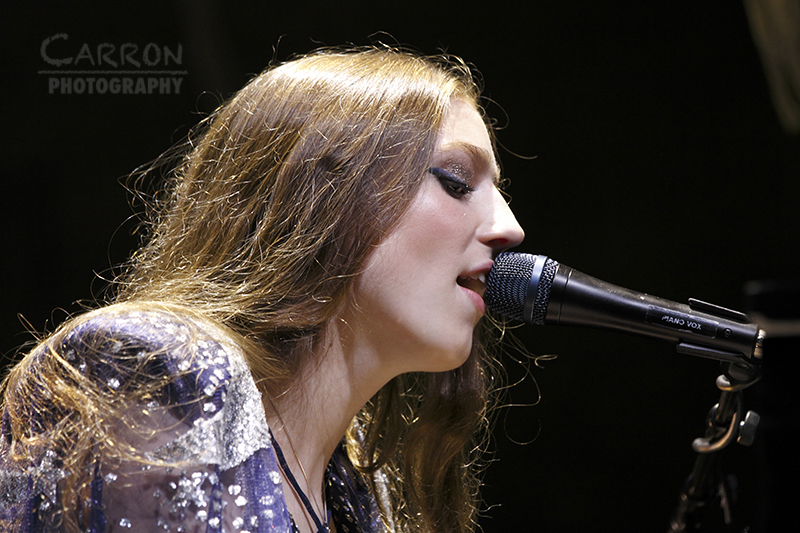 Birdy also thanked Lawrence Taylor and Dan Owen for opening the show so beautifully. Throughout the gig, it’s clear to see that Birdy is in her element while performing on her grand piano and her talent as a pianist really shows. The show was off to a great start with performances of ‘Beating Heart’ and ‘Hear You Calling’, the first of a more upbeat song from the set. A couple of covers were up next, with a cover of Cherry Ghost’s song, ‘People Help the People’ and a cover of The Naked and Famous song, ‘Young Blood’, both from her debut album, which mostly consisted of covers. These were followed by ‘Wild Horses’ and ‘Lost It All’. 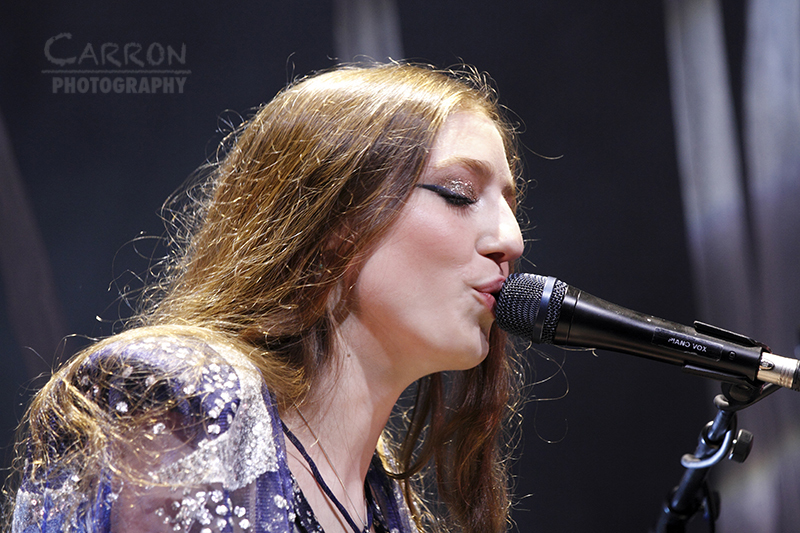 Birdy thanked the crowd afterwards, as they applauded, then revealed that the next song was her favourite one from the new album, before she performed ‘Unbroken’. 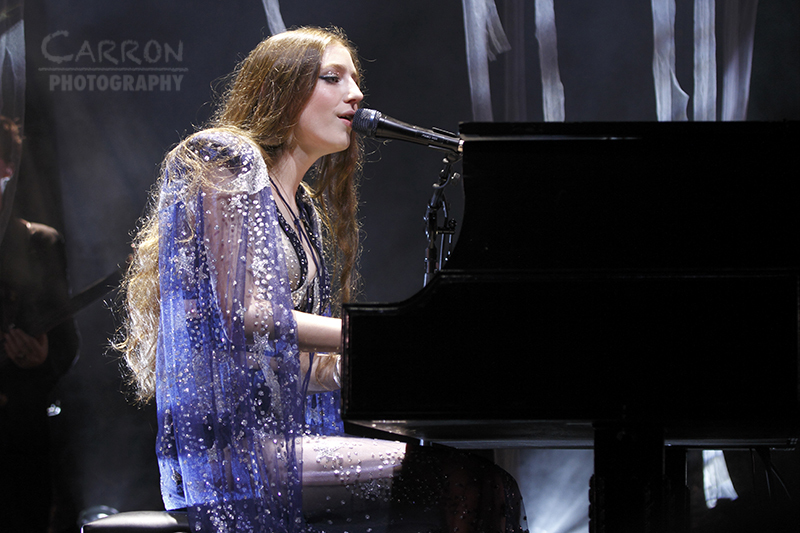 Birdy had the audience mesmerised, with the sound of her voice and grand piano going hand in hand. Before the next song, Birdy left the grand piano for the first time in the set to the cheers of her fans, as she took hold of a guitar. I’m sure the fans standing near the front-right of the floor, would have been especially grateful for this. The only downside of Birdy performing on a grand piano in her set was those fans wouldn’t have really been able to see her, sat behind the grand piano, until now. Guitar in hand, Birdy began her performance of ‘Words As Weapons’, the first song in the set from her second album. She had the whole audience clapping along and the performance went down really well with the crowd, as Birdy showed she’s just as talented on a guitar, as she is on a piano! It wasn’t long until she was back on piano though, for the next song, ‘Give Up’, which was followed by ‘Save Yourself’. 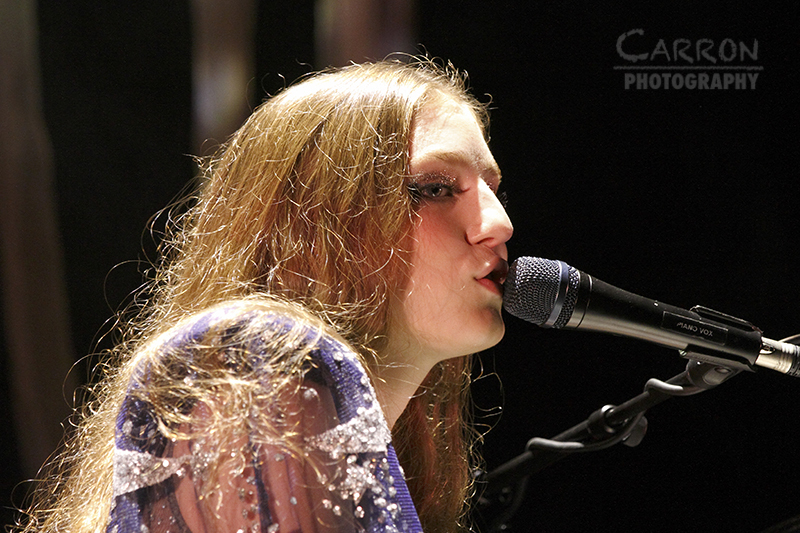 Afterwards, Birdy announced that the next song was the title track of her new album, ‘Beautiful Lies’. 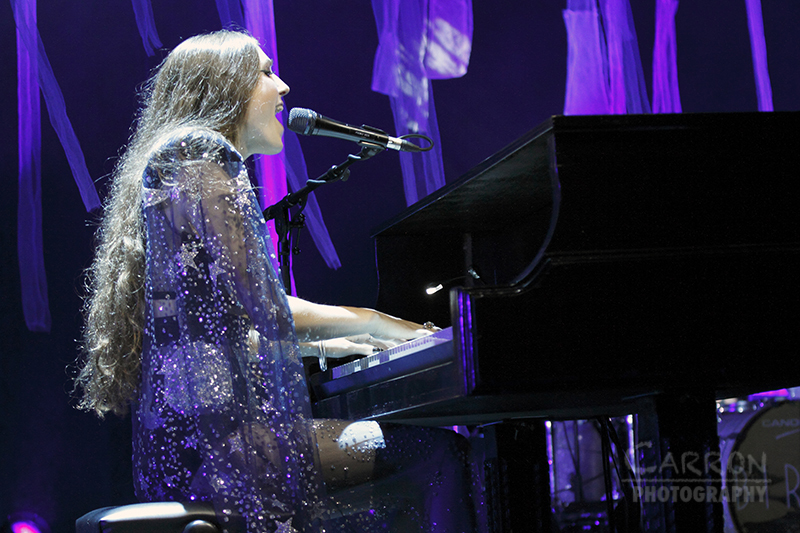 She left the piano once more, for the next song, ‘Take My Heart’, where for the first time in the set; Birdy was not playing any instruments and filled the Apollo with the sound of her powerful voice. Back on piano for the next song, Birdy took the opportunity beforehand, to introduce her band and went on to say she was going to play the next song slightly differently to normal, before beginning her performance of ‘Silhouette’. Sure enough it did sound different to the studio version, as the song transitioned into a cover of Kate Bush’s ‘Running Up That Hill’. The performance seemed to go down really well with the crowd, as they clapped along to the beat, before it morphed back into ‘Silhouette’ to close the song. The final cover of the night followed, with a performance of Bon Iver’s ‘Skinny Love’, which was also the final track of the set from Birdy’s debut album. There were cheers from the fans as she began the performance. The song was Birdy’s debut single and her first UK hit, at just the age of 14. It was clearly a fan favourite, as the fans sang along throughout the song. There were cheers from the crowd once again, as a performance of ‘Wings’ was up next. With the fans singing along once more, it was definitely another fan favourite. 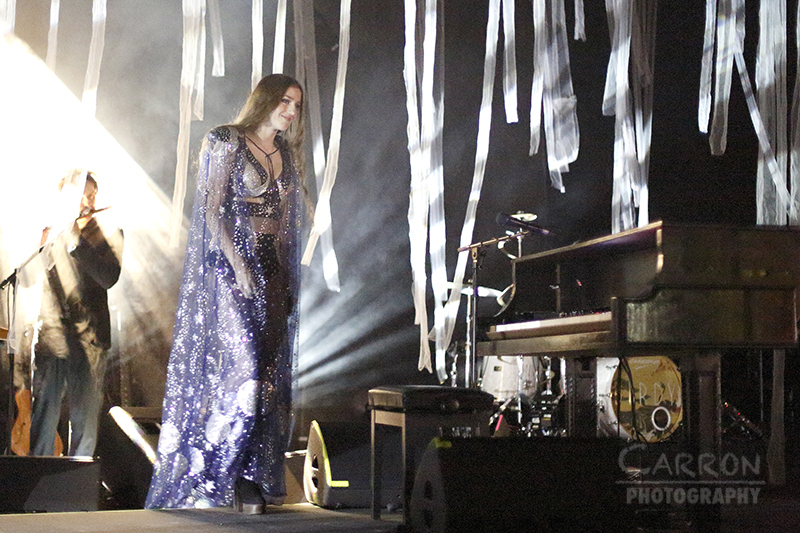 Applause erupted from the Apollo, as Birdy waved to the crowd and left the stage with her band. It wasn’t long until Birdy and her band were back on stage for the encore. She thanked the applauding fans and then invited Dan Owen back on stage to join her for the next song, ‘Let It All Go’. The duet went down really well, with Birdy on her grand piano and Dan on vocals. The two embraced afterwards, as Dan left the stage, Birdy picked up a guitar once more for the next song, ‘Winter’. 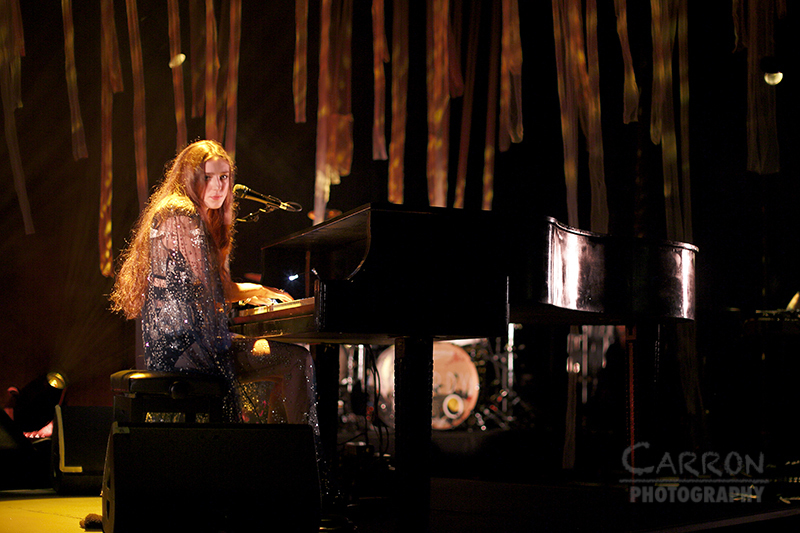 It wasn’t long until the night was coming to an end and Birdy performed her last song, ‘Keeping Your Head Up’. For the second time in the set, Birdy was without an instrument in hand and once more, her vocals did an amazing job in carrying the song. The lead single from her latest album, the song was upbeat and had the sound of a faster paced pop song, compared to her other work. It was a great song to end the set on. The applause resonated across the walls of the Apollo, as Birdy and her band took their final bows and waved goodbye to the crowd! With a night consisting of mostly tracks from her new album, Birdy did a great job in demonstrating to the fans what her new material is all about. A great show and with clearly so much more to give, Birdy is well on her way to bigger and better things, as she will no doubt spread her wings and fly!